Ladies, after the show be sure to check out the Stephanie's Women's Strength Summit. Get access to an extensive collection of over 30 interviews with some of the top female experts in the fitness and nutrition community, including interviews with pasts guests of Barbell Shrugged like Diane Fu, Dr.Theresa Larson and Julie Foucher. 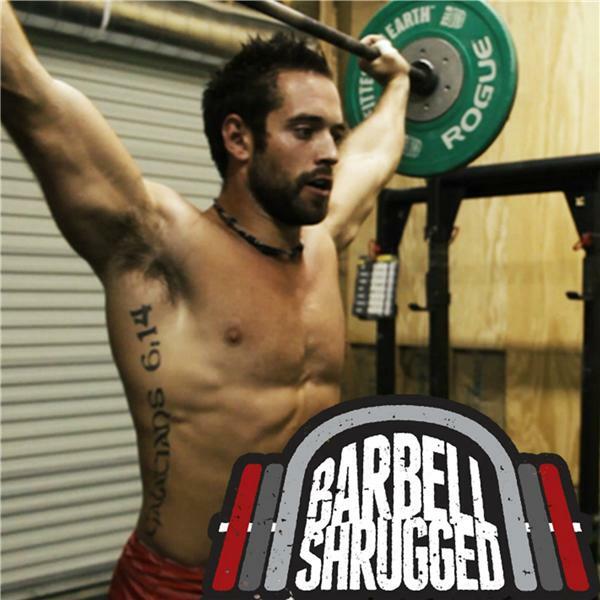 This week on Barbell Shrugged we interview Stephanie Gaudreau and talk about how to break through diet dogma. Stephanie is the founder of Simple Easy Paleo, and has been helping hundreds of thousands of people change their relationship and habits with food. Unlike most food bloggers, Stephanie is not trying to convert you to her version of eating. On the contrary, she is actually quite fed up with the dogmatic rules that many of the people in the Paleo community project on others. When we hear the word "Paleo" we automatically think of a set of rules around the foods we can and cannot eat. Although there is value around starting with a template, the truth of matter is, we are all different. We each have unique biochemistry, different preferences, and personalized goals. With that said "eating like a caveman" does not explain much about how to eat, and it often leaves people confused, and influences others to create false assumptions around what it means to adopt Paleo principles.